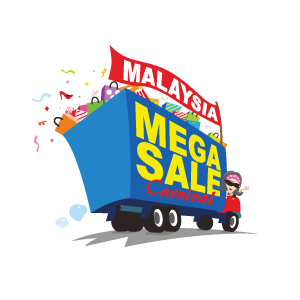 Secretariat Shopping Malaysia (SSM) was established by Tourism Malaysia in 2002 with the vision of streamlining all efforts in developing the shopping sector of Malaysia's tourism economy. 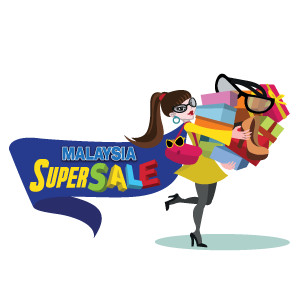 As the promotion arm of Tourism Malaysia, SSM’s mission is to promote Malaysia as a world-class shopping destination to overseas and domestic tourists. SSM plays three major roles which are in line with its efforts to boost the local tourism and retail industries by increasing tourists’ arrivals and tourists’ spending. First, SSM plans marketing campaigns, shopping events and activities to highlight shopping experience to tourists. Second, SSM forms strategic partnerships and creates marketing initiatives with domestic and international trade and shopping industry players. Third, SSM facilitates and coordinates shopping-related government policies as well as private-public sector initiatives that promote the country as one of the world’s best shopping destination. Tourism Malaysia through SSM works with the Malaysia Shopping Malls Association, BBKLCC Tourism Association, BARRA-Batu Road Retailers Association, Malaysia Retailers Association and the Malaysian Retailers Chains Association in implementing the various promotional efforts to boost the shopping sector. 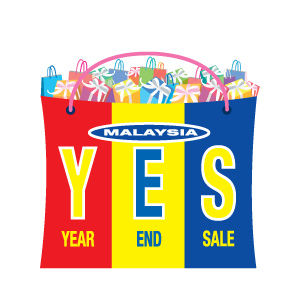 The promotional efforts do not only focus on premier shopping area like BBKLCC, but extend to other potential shopping destinations such as Jalan Tuanku Abdul Rahman Heritage Shopping Zone, Bandar Utama/Damansara, Bandar Sunway and Subang Jaya in Selangor as well as George Town in Pulau Pinang, Johor Bahru in Johor, Melaka, Sabah and Sarawak. The Extended Shopping Zones will be promoted along with the major shopping districts in premier areas in Kuala Lumpur such as Bukit Bintang, KLCC and Central Market, which offer some of the best shopping experiences in the city. The government provides an incentive for tourists namely Duty-Free Shopping. Duty-free goods are those exempted from import duty in designated shopping zones in Malaysia, whilst items which are designated as “free duty” products are goods that are free from import duty. Both types of goods are available nationwide, all year round. Currently, there are over 300 items listed as duty-free and more plans are in the pipeline to expand the list in order to turn Malaysia into the ultimate, globally-recognised duty-free shopping destination. Being a duty-free shopping haven, Malaysia is blessed with hundreds of duty-free outlets at many of the country’s entry/exit points such as airports as well as tourist attractions like the idyllic islands of Langkawi and Labuan. More premium shopping outlets targeted at discerning shoppers preferring branded and luxurious items will be established in the country soon.